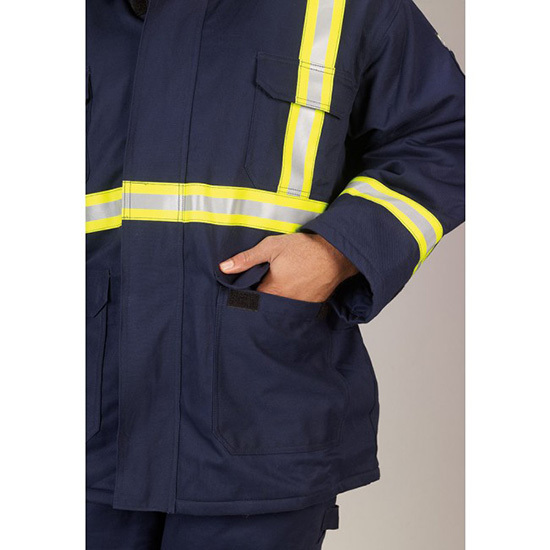 This Insulated FR Parka will keep you warm and comfortable on the coldest jobsite. 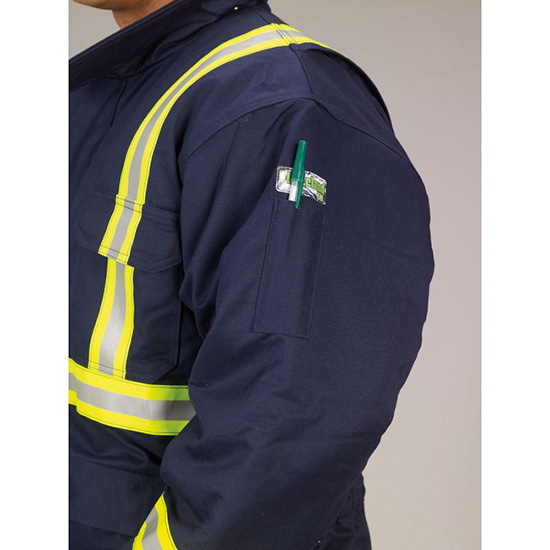 The bi-wing back and elastic waist keep you comfortable while the polyurethane wind barrier and water repellant finish protect you from the toughest winter environment. 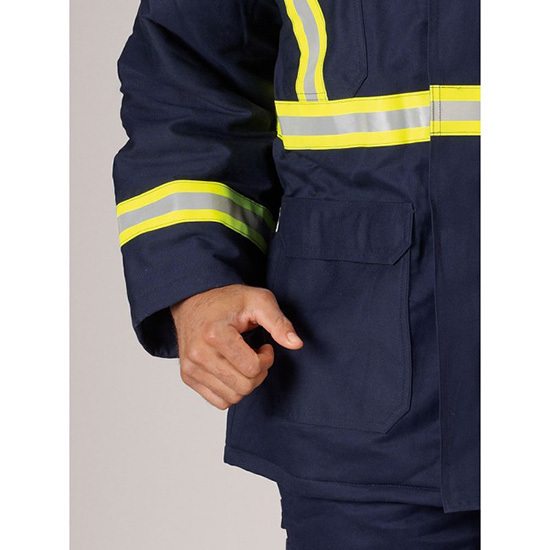 This Insulated FR Parka will keep you warm and comfortable on the coldest jobsite. 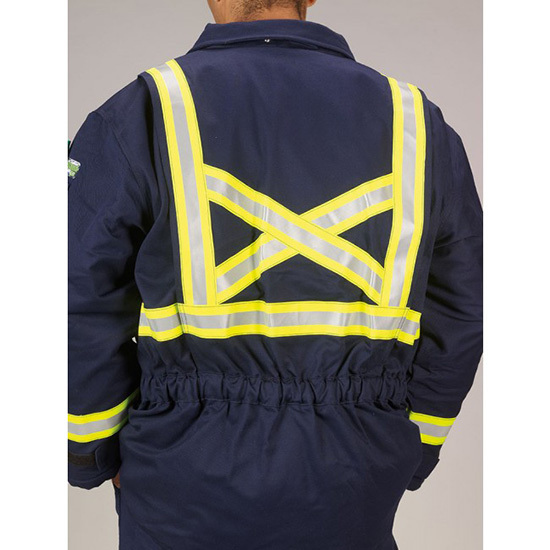 The bi-wing back and elastic waist keep you comfortable while the polyurethane wind barrier and water repellant finish protect you from the toughest winter environment. Pair this FR Parka with Lakeland’s FR Insulated Bib and your ready for anything the cold can throw at you. 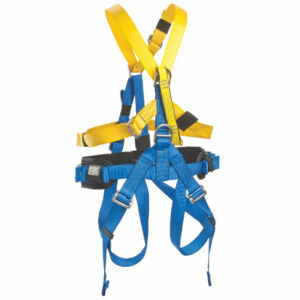 Why pay more for an FR Aramid? 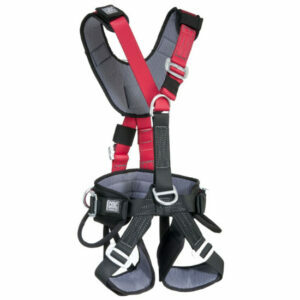 All seams on parka and bib overalls are reinforced for extra durability and wear. Fully insulated stand up parka collar with snaps that accommodate an optional hood. 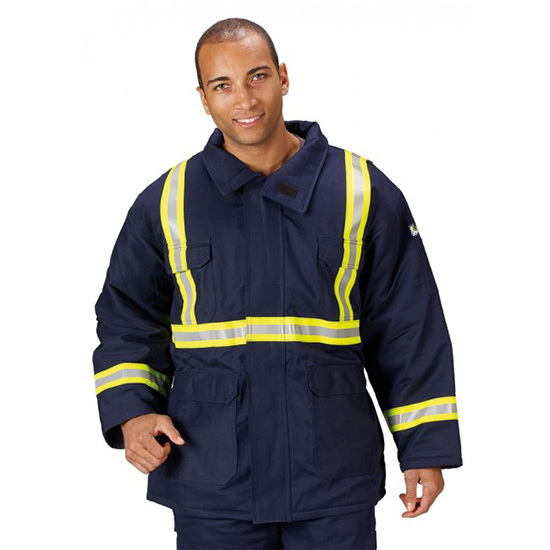 Parka features a heavy duty full length front zipper closure with two-way quick release zipper, storm flap over zipper. Knit wristlets within parka hemmed sleeves with hook and loop adjustable take-up straps. 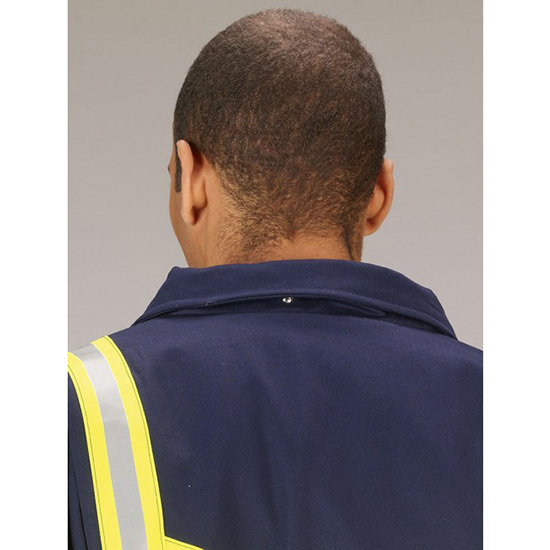 Bi-swing pleated back on parka offers maximum expansion, while elastic back to minimize internal element exposure. 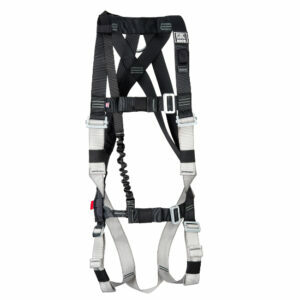 2” lime/silver/lime reflective triple trim for enhanced visibility, NFPA 2112 certified. Outer-shell: 9.0 oz. pre-shrunk FR cotton treated with a water repellent finish. Liner: 9 oz. FR cotton batting quilted to 7.7 oz. pre-shrunk FR cotton with a polyurethane wind barrier.